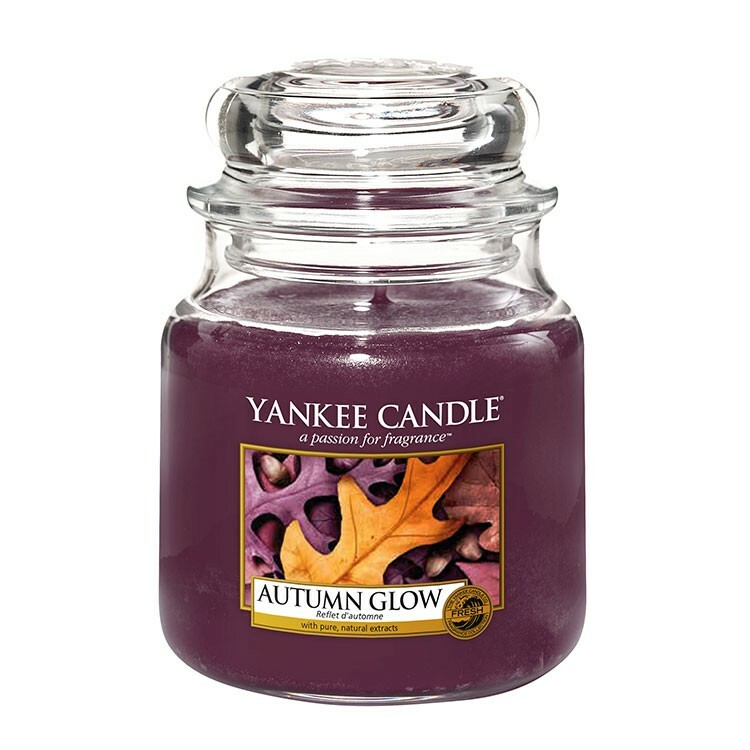 Earthy leaves swirl with golden sunlight and woody patchouli—like a walk through the forest in autumn. The traditional design of our signature classic jar candle reflects a warm, relaxed sense of style that's always at home. Convenient and easy to use, our medium jar candle provides 65 to 90 hours of true fragrance enjoyment.